Chinenye first started doing makeup as a hobby. Admiration of her work from friends and family turned a hobby into a business – Shakara Designs was born. “Shakara”, a slang from her native country (meaning to “show off”), perfectly embodies what her makeup application allow women to do; show off their beauty! To further enhance her skills, she completed a makeup artistry program in Ottawa and became a certified makeup artist. She was also fortunate to get offered a position with MAC Cosmetics where she continues to learn new skills in makeup application and skin care. 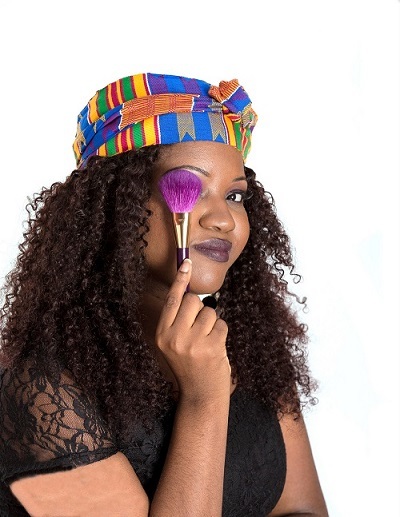 Chinenye’s passion for makeup artistry gives her the opportunity to be creative, meet different personalities from all walks of life and make women feel and look fabulous. Knowing that she can put a smile on her clients face, develop new friendships and network, gives her a sense of satisfaction and accomplishment.